The Northern Multicultural Small Business Awards is an opportunity to celebrate the achievements and remarkable entrepreneurial spirit of the Northern Metropolitan regions most outstanding multicultural small businesses. These awards seek to celebrate the contributions of multicultural small business owners including; migrants, refugees and asylum seekers. 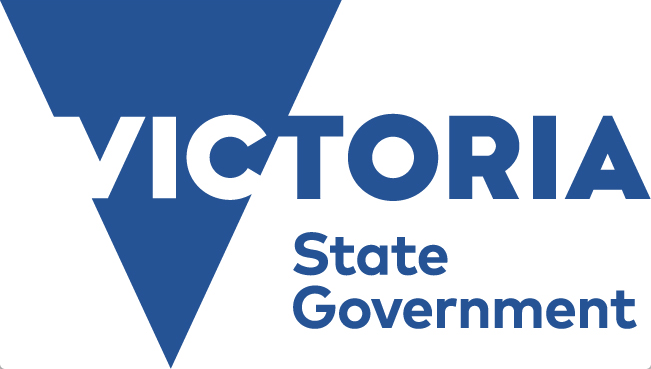 These awards actively support cultural diversity, encourage business excellence and innovation and further promote social cohesiveness and community harmony within Victoria. Facilitated by the Brotherhood of St Laurence, Small Chilli Marketing and City of Whittlesea, these awards and the award ceremony and networking event will showcase some of the Northern regions most notable businesses achievements. It will also highlight some of the great potential that many start-up businesses have exhibited in the region. These awards are part of the Small Business Festival Victoria. Our awards ceremony and networking event will be held on Thursday August 24th 2017. This is an opportunity for the community to recognise and reward the contributions the Northern regions most notable small businesses. You can nominate your business or encourage someone else to enter who meets the criteria. Is a small business owner who was born overseas or their parents born overseas. A business is located in the Northern Metropolitan region nominated council areas (see right). You are either an established business established for 5 years and over, or a new business established for over 1, but less than 5 years. The business has an ABN. Come to the Awards presentation and networking event! In addition to the awards presentations, there will be a small business networking and question and answer event with a panel of business experts. Get inspired by examples of small business innovation and excellence. Meet with liked minded people. Have your questions answered by our panel of Small Business specialists. Even if you don’t intend entering the awards why not come along to the event, meet new people in the local business community and be inspired.